I am often frustrated when I am unable to find prices on other supplier websites, so I have created the wedding planner prices & services page to provide guidance of starting prices. After your consultation, we will provide you with a tailored quote for the wedding planner services you actually require, rather than try to fit you into one of the below packages. Wedding planner prices are likely to be higher or lower than you expected, so you only pay for time you require us. Book a consultation with Anna Lee-Munro, to find out further information about our wedding planner services and how they can help you. This is an informal get together to go through your ideas and expectations of your wedding. We will ensure you have everything you need to be prepared for coordinating your own wedding. Anna Lee-Munro, Wedding Planning Specialists take away the hours of stressful research on the internet and in wedding magazines, by recommending those wedding suppliers and wedding venues best suited to your taste and wedding budget. Let us do the chasing and follow up on those last few RSVP’s and tally up special requirements for your caterers or help add the finishing touches to the wedding decor. Whatever you need we can help ensure your wedding is all you dreamed of. I will be there on the morning of your wedding to ensure everything is set up and liaise with your wedding suppliers to ensure they are there on time. Anna will be there for the whole wedding day up (typically covering between 8-10 hours) until the first dance to ensure everything goes to plan, tweak the wedding decor so it’s perfect, keep in contact with the wedding suppliers and ensure it all goes to plan. 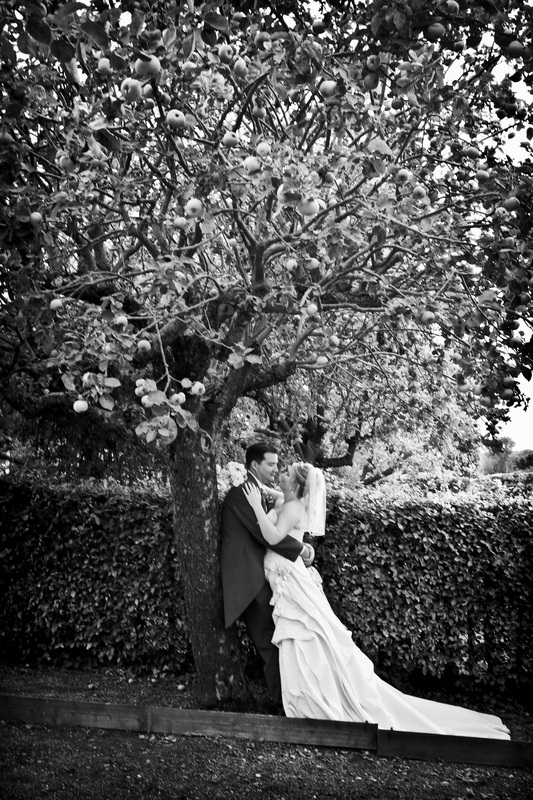 We will meet with you beforehand to ensure you are set to go so you can relax and enjoy your special day. Anna will be with you every step of the way to help inspire and provide professional guidance throughout. We will ensure that you are on budget and try to save you money, where possible, by using local wedding suppliers we are in contact with. We will liaise with venue wedding coordinators to get an understanding of how they run things and ask those questions you may not think to ask. RSVP management, initial wedding ideas meeting and any other wedding meetings you would like us to attend. A wedding planner will be there on the wedding day so you can relax and see your vision come together. Please get in contact to discuss your event so that we can ensure our quote is accurate.